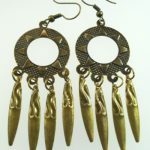 SKU: ELEB008. 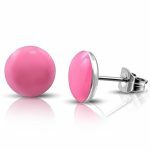 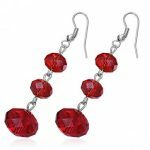 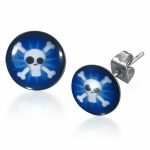 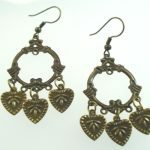 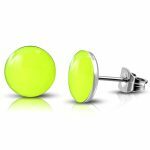 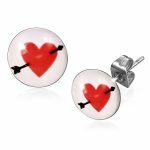 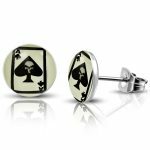 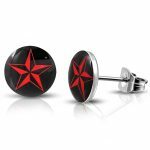 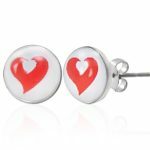 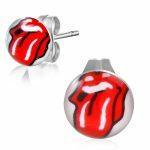 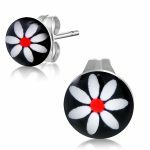 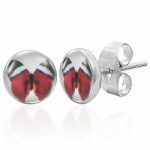 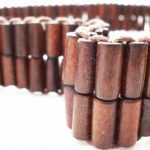 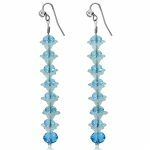 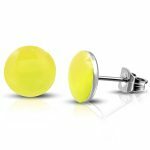 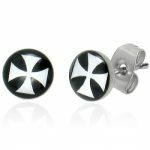 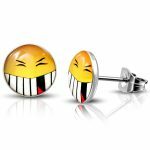 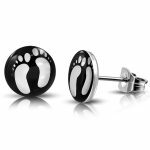 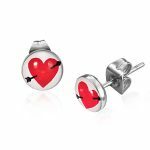 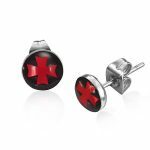 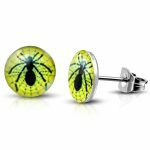 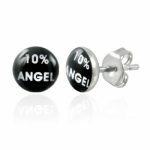 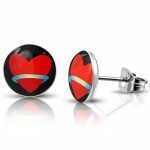 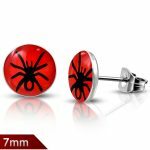 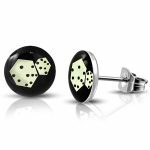 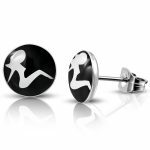 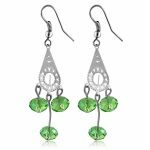 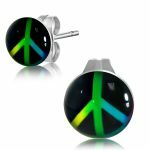 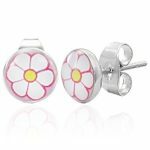 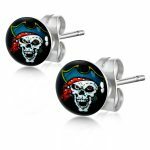 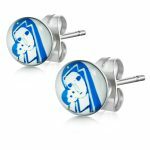 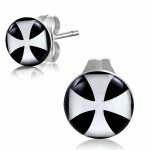 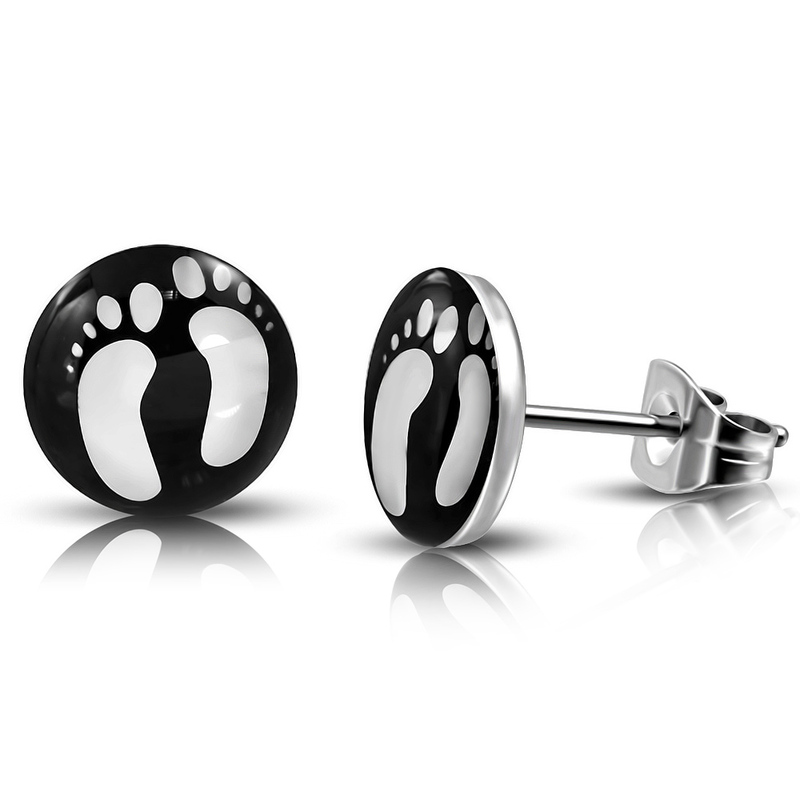 Categories: Childrens Jewellery, Earrings, EARRINGS, Fashion Earrings, Fashion Jewellery, Jewellery, Mens Jewellery, Stainless Steel, stud earrings, Womens Jewellery. 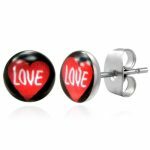 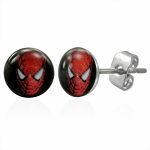 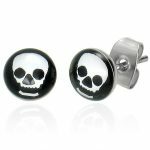 Tags: Earrings, Hypoallergenic, stainless, Steel, stud.